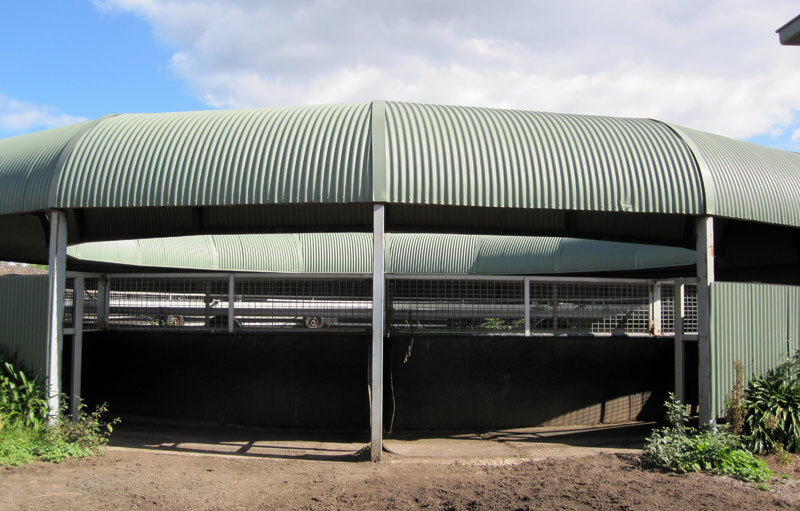 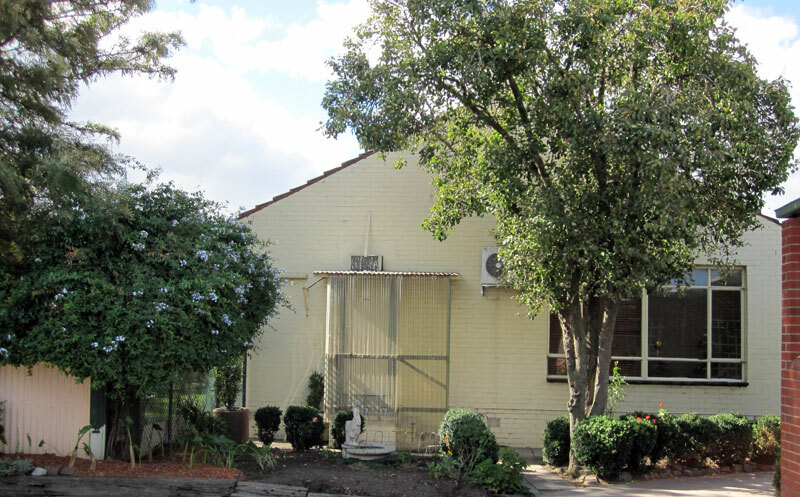 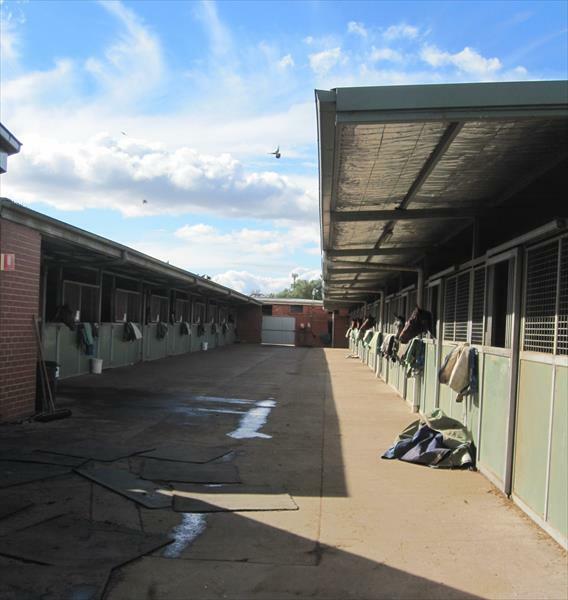 Located in amongst picturesque gardens, and on Flemington Racecourse, Ballymore Stables is the perfect home to train your horse. 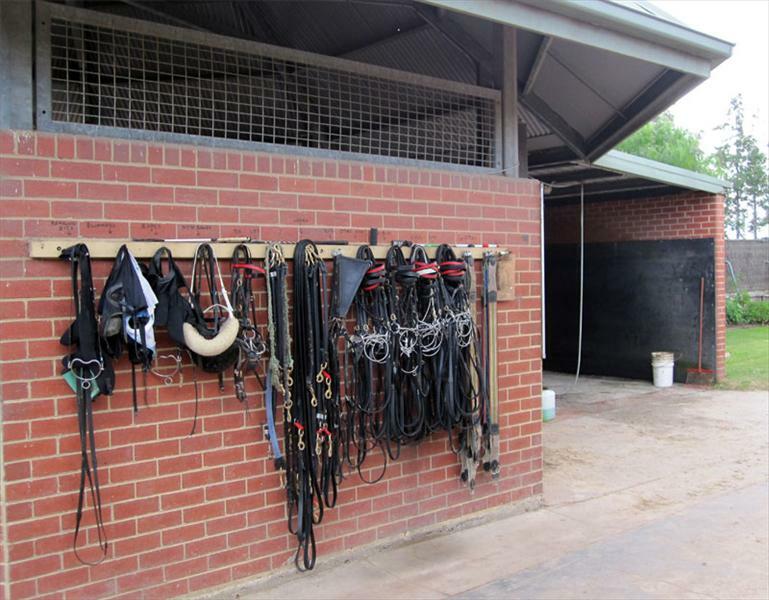 Ballymore staff work tirelessly to ensure that the best possible attention is given to each individual horse, with specialist attention such as Farriers, Equine Vets, Equine dentist, Equine Physio and Chriopractors visiting the stable daily to ensure all our horses are given the best possible care. 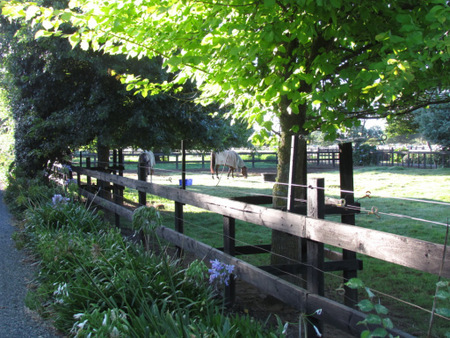 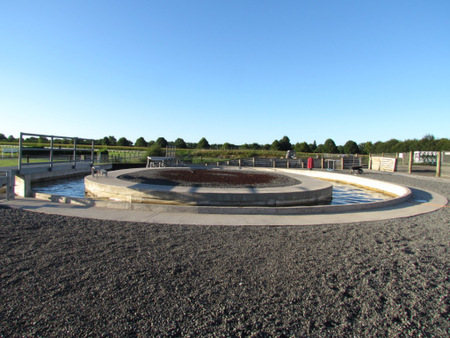 The stable offers recently refurbished, top class facilities, with a mixture of standard loose boxes and airy box-yards with the ability to house 55 under roof, as well as the luxury of having each horse able to spend 4-6 hours per day in safe, grassed paddocks. 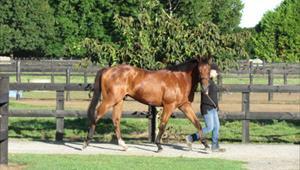 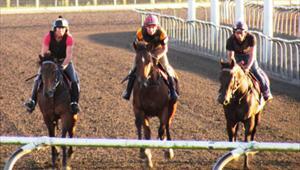 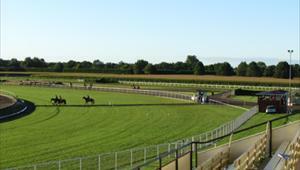 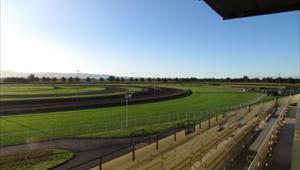 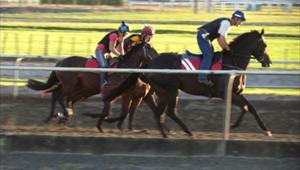 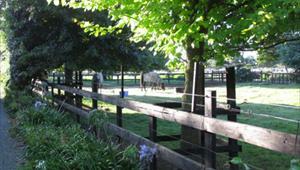 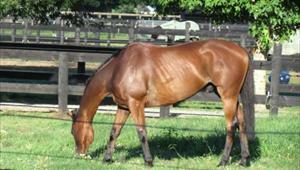 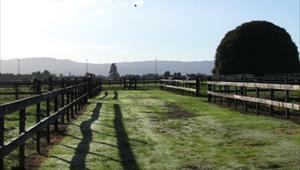 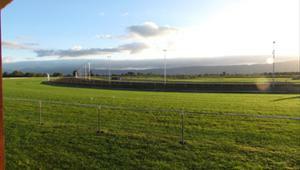 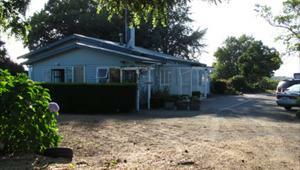 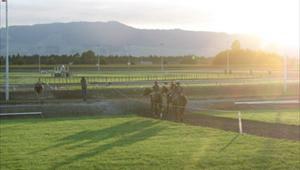 Ballymore has walking access to the training facility and each horse is hand walked the 800m distance there and back. 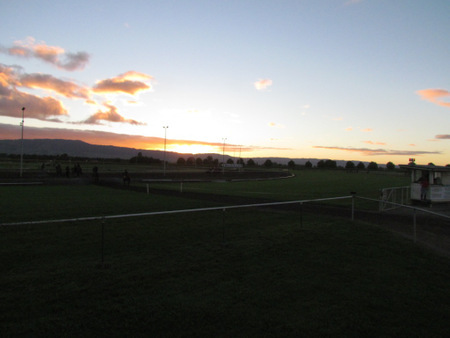 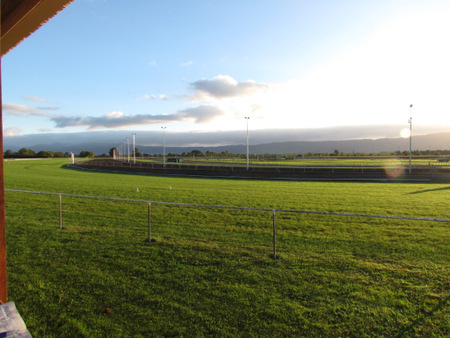 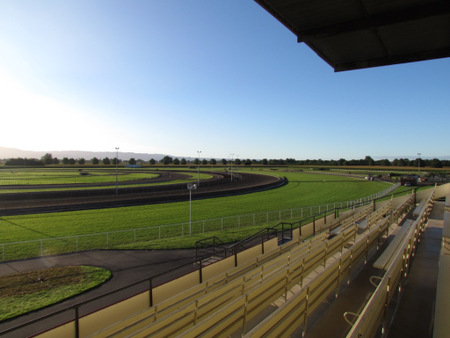 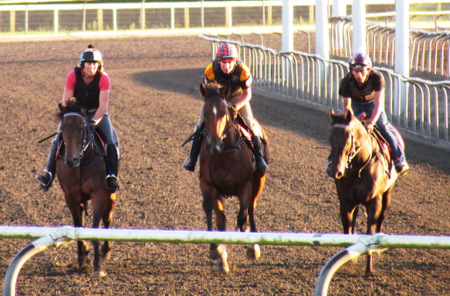 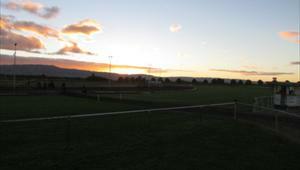 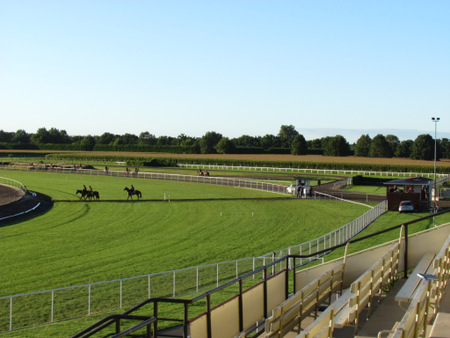 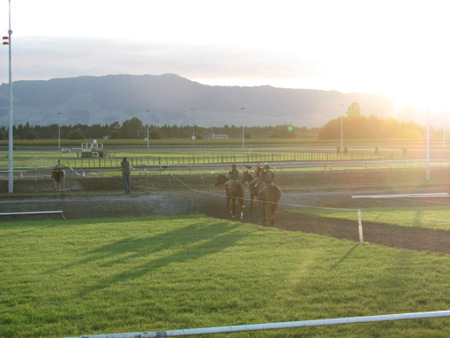 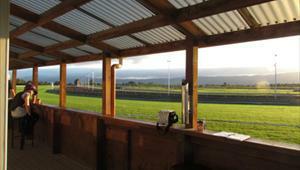 The training facilities are second to none in New Zealand with regular use of the course proper for galloping, an all weather galloping surface, a summer galloping plough, a galloping sand surface, separate two-year-old grass, a pace working sand, a grass canter and plough canter track, separate jump-out circuit, warm-up track, swimming pool and practice race day barriers. 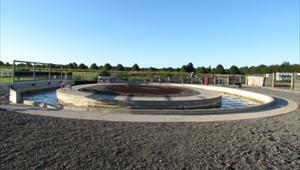 There’s also a privately-owned water walker nearby and beach training facilities within a 40-minute float drive. 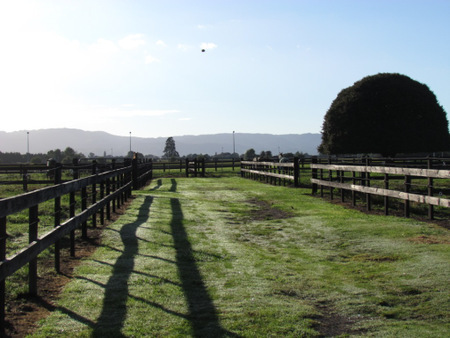 The cost structure and GST rules make it extremely attractive for Australian clients who buy at the Karaka yearling sales to have their horses educated at far lesser cost up to trial stage over an 18-month period if required. 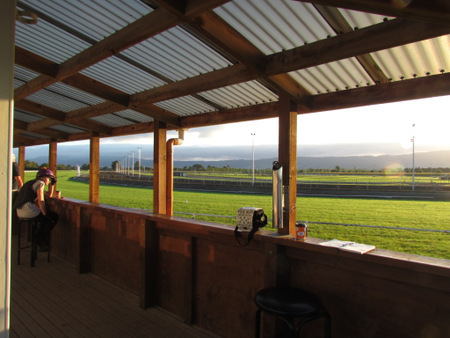 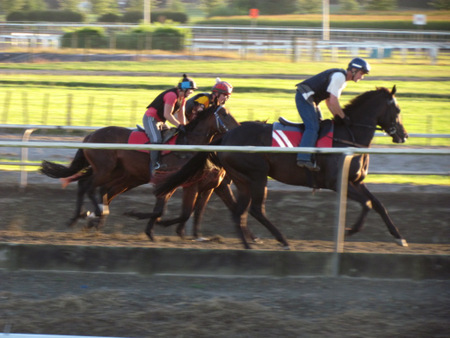 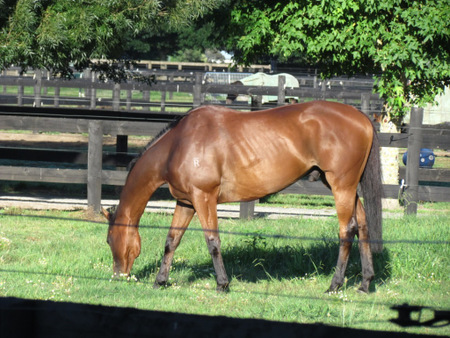 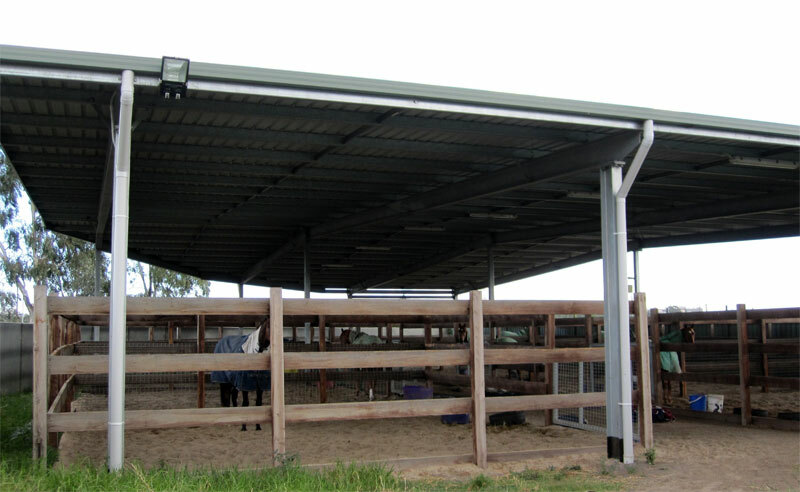 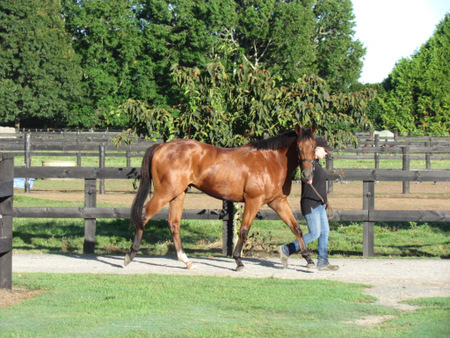 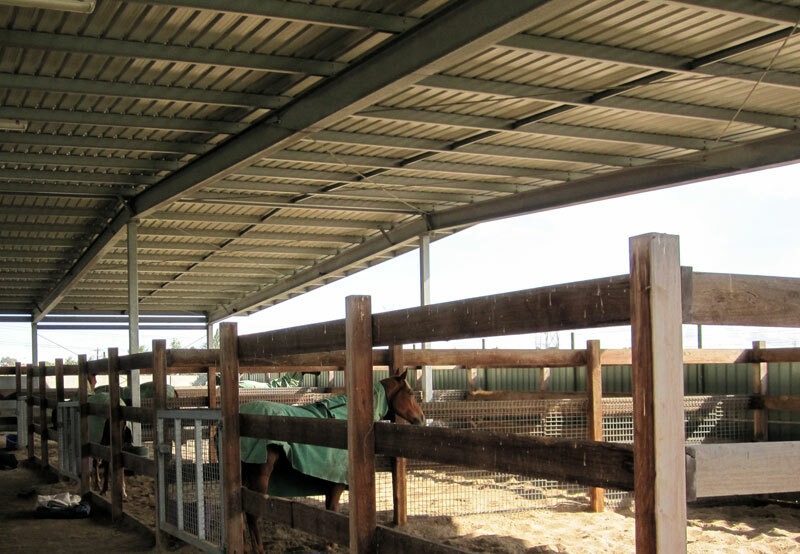 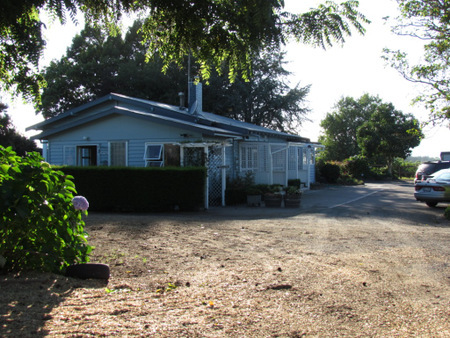 And, as with New Zealand-owned horses, the identical feed and training regimes Michael has developed successfully over 30 years are implemented both sides of the Tasman, allowing an easy transition for racehorse traffic either way.